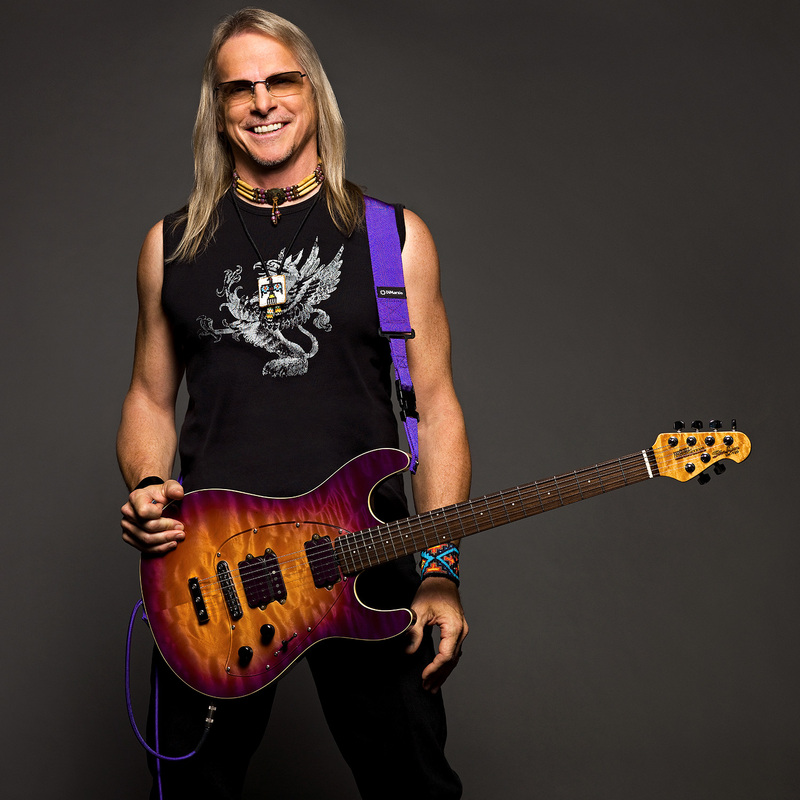 The Steve Morse Model™ Bridge was DiMarzio's first artist signature pickup. It is almost exactly the opposite of the Neck Model. It has a lot of power and a strong upper mid-range peak which makes the low notes really pop with a hard pick attack. 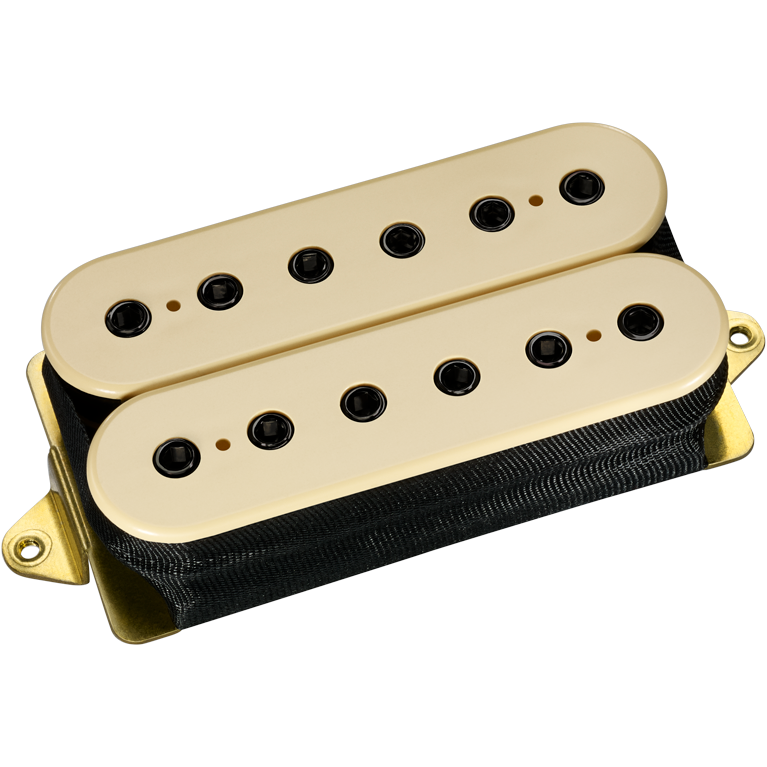 It has relatively low DC resistance for a high-output pickup, so the lows are very tight. They don't sound muddy even with very high gain amps.